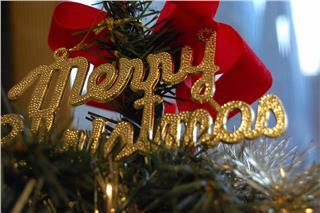 Christmas in Vietnam becomes an important event during a year. 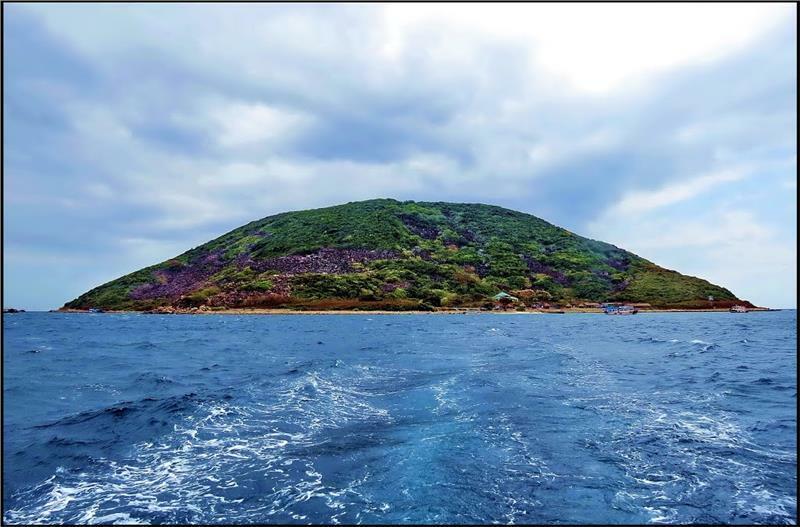 Although the festival is organized in the country with the dominance of Buddhism, it is favored and greatly celebrated by Vietnamese Christians in particular and Vietnamese people in general. 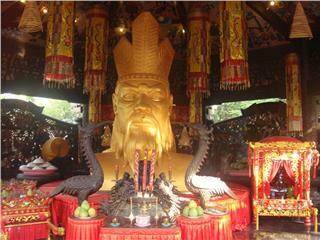 Vietnamese Lunar New Year is the most important festival in Vietnam. It is celebrated from the end of the 12th lunar month to the 1st lunar month of the New Year. Tet is also the longest holiday which can last for about seven days. 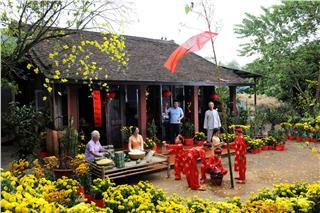 Western New Year in Vietnam is one of important holidays in Vietnam. 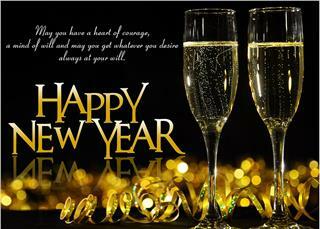 The celebration of New Year according to Gregorian calendar becomes popular in Vietnam in recent years. Vietnamese people hold many interesting activities on the first day of a new year. To celebrate the victory of Vietnam in Vietnam War, and the liberation of South Vietnam, Vietnamese people held Vietnam Reunification Day celebration. 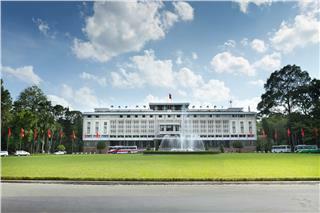 This is one of important holidays of Vietnam, which recalls victorious history of Vietnamese people. 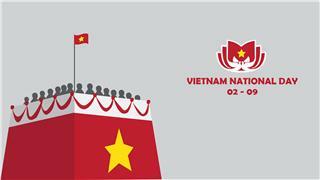 Vietnam National Day not only marks the turning point in the history of the nation, but also takes a great significance strongly impacting patriotism, independence struggles of oppressed people worldwide. 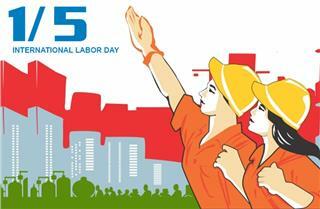 International Labor Day is an opportunity to express the solidarity of the working class and working people throughout the world for the victory of peace, freedom, democracy and social progress.